As we approach the Fall Season, tons of people are already decorating their homes and breaking out the pumpkins and spooky decor. 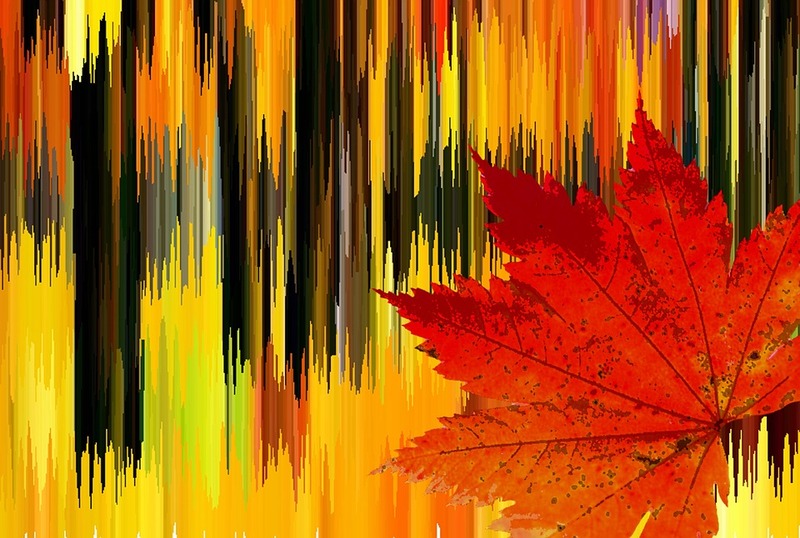 The Fall time brings such beautiful colors, crispy weather and lots of falling leaves. This simple, child-friendly craft only requires a couple of items and turns out to be a super cute craft to hang on the fridge throughout the season. You’ll need popsicle sticks, some googly eyes, glue, scissors, crayons or makers and of course, leaves! Once you have your items together, glue each leaf to the top of a popsicle stick, glue the googly eyes to the leaf and then add some arms and legs by using more popsicle sticks that have been cut into pieces. If you want to get a bit more creative, you can also collect some sticks from your yard, and use those for the arms and legs instead! 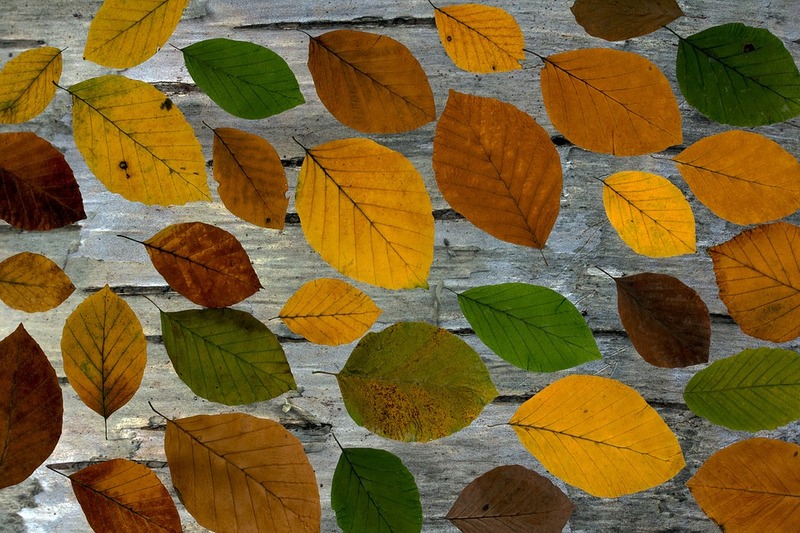 This craft sounds exactly as it is – painting leaves! Turn them into unique colors or place them onto oak tag or paper and use them as a stencil. This project is perfect for the kiddies to enjoy, but can get a bit messy, so be sure to wear a smock or clothes that you don’t mind getting a little colorful! Creating your very own Leaf Garland is super easy and makes for a beautiful decor item once it’s finished. Collect different color leaves (or all the same color!) and purchase some strong string that can hold the leaves once it is hung up. You’ll also need scissors to cut the string and a sewing needle. Once you have your supplies, begin sewing the leaves together (create one large stitch in each) and voila! Once you’re finished and you’re satisfied with the amount of leaves you’ve sewn, your garland is ready for hanging! To create your own leaf suncatcher, you’ll need a couple of paper plates (however many suncatchers you’d like to make), sticky back plastic (contact paper), scissors, leaves, string, sticky tape and Fall colored paint. First, cut out the middle of the plate, place contact paper and then paint the outside rim. While your paint is drying, collect some leaves from your yard before turning the plate over and placing the leaves onto the contact paper. Arrange them however you’d like and then once it is finished, attach some string and sticky tape to hang in the window! 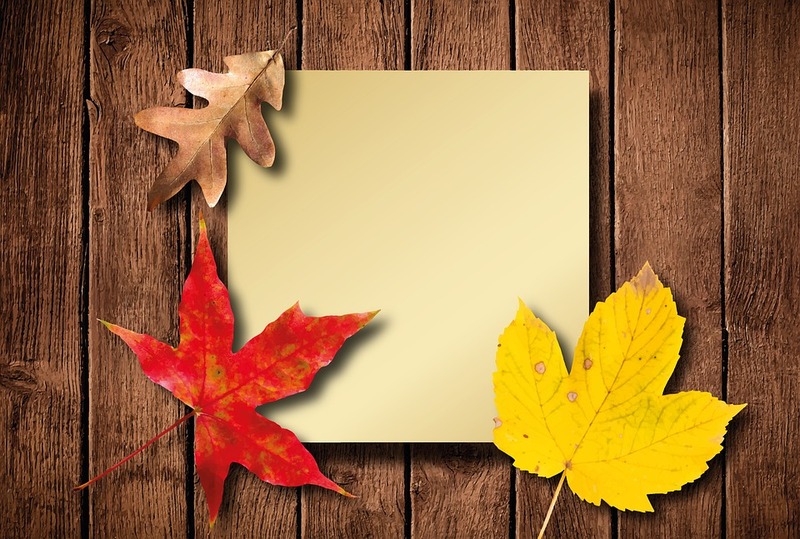 Simply place the leaves how you’d like them on a piece of paper or oak tag and get started! Once you have spray painted, lift the leaves off the paper to check out your stenciled leaf art! This is another project that can be turned into some great decor for the Fall Season. Purchase the letter of your choice from a local craft store and collect some leaves from your yard to glue to the letter. Once you have your leaf collection, simply glue them to the letter, attach ribbon to the top and there you have it – you now have your very own front door leaf monogram! 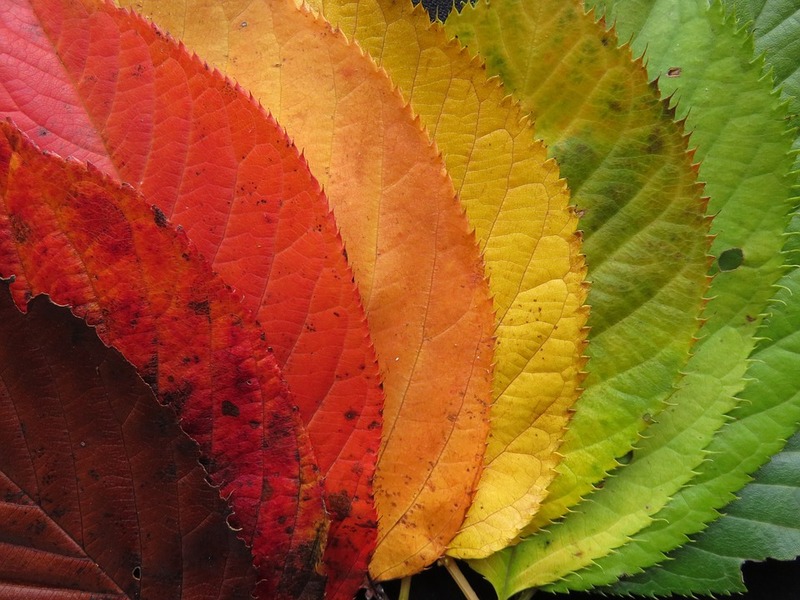 Have a Leaf Craft idea you’d like to share with us? Comment below!